The â€œFamily Influenceâ€ on the Shingledecker Race Team begins with Jeremiahâ€™s number, 37MD. â€œThe number, 37MD is in memory of my late brother, Michael,â€ said Jeremiah. â€œIt comes from Michaelâ€™s Demo Derby car that he ran the summer before he passed away. He chose 37 because it was my momâ€™s age at the time. The Shingledecker Race Team also has plenty of talented personnel working behind the scenes. Jeremiahâ€™s father, Mike, has built the teamâ€™s engines throughout their entire 12 years of competition. â€œMy dad has prided himself on learning more each year to keep our team competitive and I am proud to race such great motors. Just because the motors come from our shop doesnâ€™t mean they are inferior to the â€˜big nameâ€™ engines.â€ In the future Jeremiahâ€™s father looks forward to expanding his engine building hobby into a full time business with Jeremiah as the MD Racing Engines house car. The Shingledecker Race Team would also like to welcome a new sponsor, The Emlenton Water Bottling Company, for 2007. The team is also proud to have the following firms as returning sponsors for the upcoming season: CarMate, Quaker Steak and Lube, and Lou Heath and Son Excavating and Trucking. 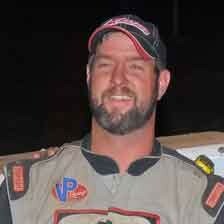 In 2007 Jeremiah will compete weekly at the Tri-City Speedway in Franklin, PA as well as on the BRP Modified Tour. In addition the Shingledecker Race Team will compete at the Lernerville Speedway in Sarver, PA as time permits. 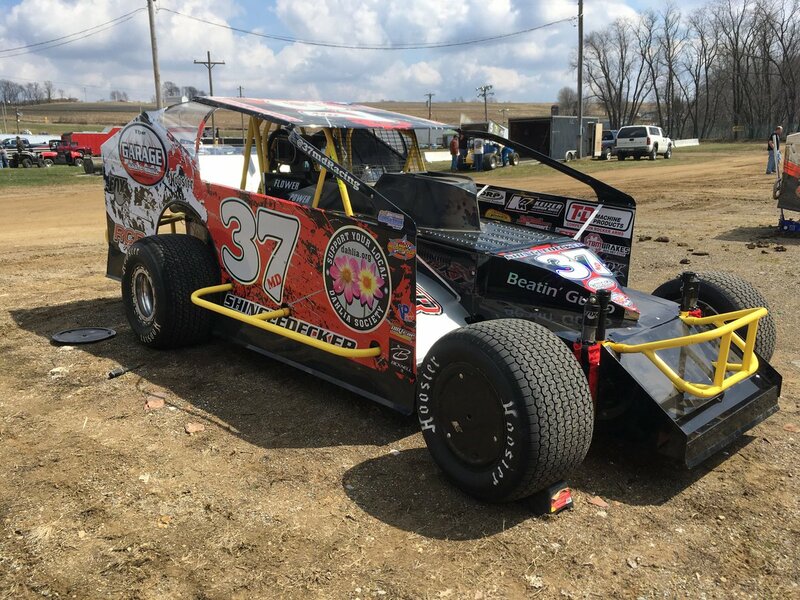 Jeremiah Shingledecker may not be a household name just yet but be sure to keep your eye on the bright red 37MD as it rockets to the front of the field when the BRP Modified Tour kicks off its 2007 season in a few weeks at the Tri-City Speedway. Bob's Custom & Repair Inc. Picking up cars from Wrapz today. Debuting new look for 2019! Stay tuned. DIRTcar legal BBC still for sale. 50 laps since fresh. $7,500.